In just four years, Amazon's invented Prime Day has become an event with as much clout as Black Friday and Cyber Monday, analysts report. And while this year got off to a rough start, the event, which ended at 3 a.m. ET Wednesday, was in many ways the biggest one yet. But there are signs membership is slowing down. Amazon Prime membership only grew 12% in the past 12 months, down from 35% growth during the previous 12 months, per Digital Commerce 360. Bigger brands: The sales were bigger than last year — not only with Amazon brands — but with notable retail brands like Calvin Klein, P&G and Samsung, ranging from 20-50% off. This year's Prime deals were better than Black Friday last year, per analysis from bestblackfriday.com. 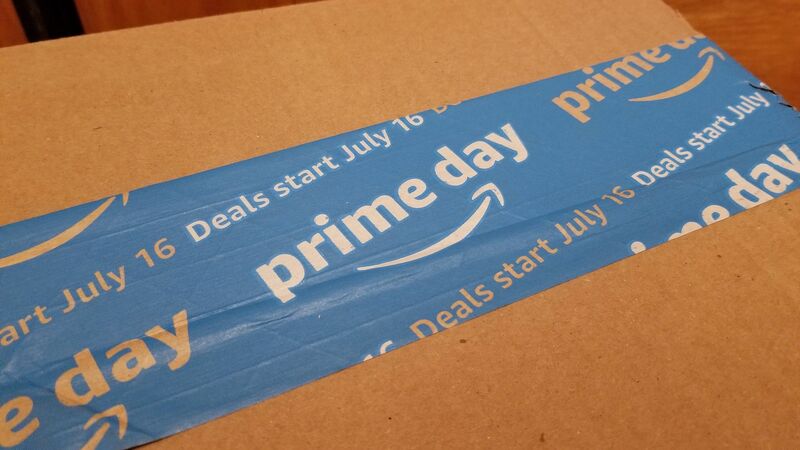 Anti-Prime days: Prime Day is also now big for others in e-commerce too. eBay rewarded shoppers if they purchased items over $119 — the price of a Prime membership — with $25 off a purchase. Other retailers that had sales included Google, Best Buy, Target and Walmart. Andy Rubin's Essential used Prime Day to sell its smartphone for a deeply discounted $250. The company sold on the order of 30,000 phones with the device now on back order. Downtime: Amazon's website started suffering glitches and outages as soon as Prime Day started on Monday. That created headaches for customers and for the company, which scrambled to adjust limited time offers so customers had a chance to cash in on the deals they were looking for. Lacking in gadgets: Unlike Black Friday, there were only a handful of TV deals, says Boomerang Commerce. Food for thought: Whole Foods' items were not included in any Prime Day deals, but Amazon rewarded shoppers who visited Whole Foods stores during Prime Day with a $10 return in their Amazon account. What's next: Look for Amazon to tout how this was the biggest and best Prime Day ever in an adjective-filled press release. The company is famously short on details, so expect it to merely compare this year to previous ones. Amazon announces its Q2 financial results July 26, which could provide additional insight — perhaps even an update on the number of Prime subscribers.